Salomon Quest 4D GTX Forces Boots (Burro). 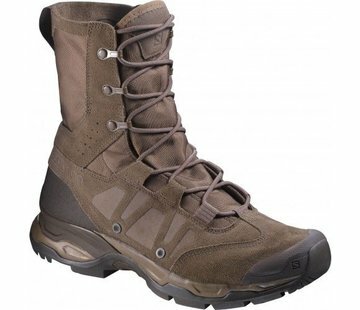 Professional Quest 4D GTX Forces Boots from Salomon in color Burro. With a Gore-Tex membrane and a stable 4D chassis, the QUEST 4D GTX FORCES gives you the support and grip of a mountain boot, but still has the flexibility to take a knee or sprint to the target in tough conditions.